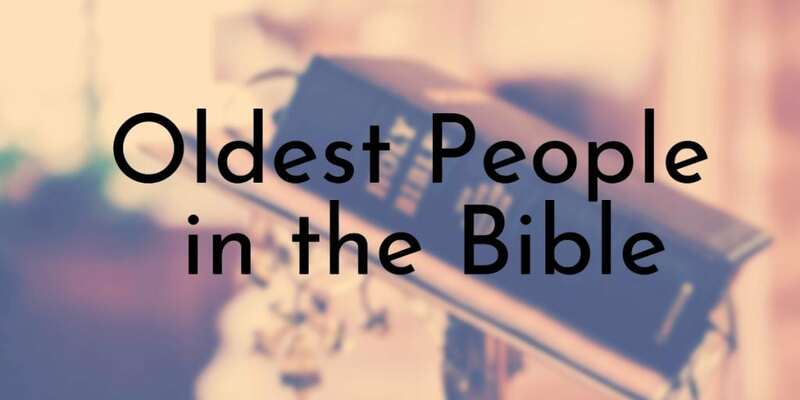 All of the oldest people in the Bible are from the Book of Genesis and make up the patrilineal line that connects Adam to Noah. These ten men are known as the Antediluvian patriarchs, as they were alive before the Flood. 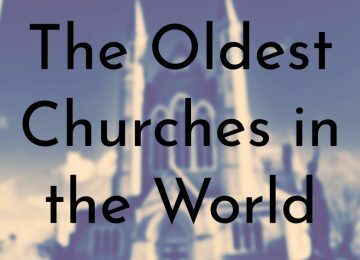 They all lived to be incredibly old, a majority of them died when they were past 900 years old. Due to their long lifespans, many of the oldest men in their genealogy were still alive when the later men in their line were born. 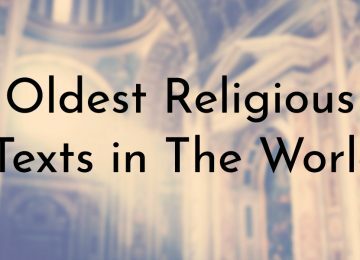 While the ages of these men are hard to believe, many people do not see these stories as being literal and its up to you to decide how you want to interpret what the Bible says. There are a number of people who do believe that these men really lived to be nearly 1,000 years old and have tried to give their reasons. Enoch, along with Noah, is one of Adam’s most well-known descendants and is believed to be the author of the Book of Enoch. He was also known as Enoch the scribe of judgment. 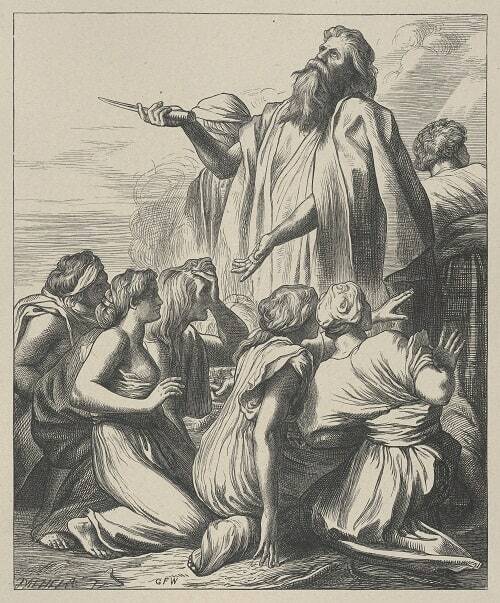 Enoch was the son of Jared, the father of Methuselah, and the great grandfather of Noah. 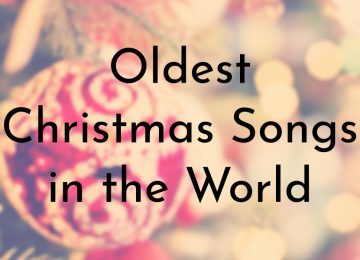 He did not live quite as long as the other men on this list as he was taken by God when he was 365 years old, which makes him one of the only people that God took to heaven without them dying. Lamech was 182 when Noah was born and according to the Bible’s timeline, Adam was still alive for the first 56 years of Lamech’s life. Mahalalel is mentioned eight times throughout the Bible, mostly in the Book of Genesis as part of Adam and Eve’s genealogy. In the King James version of the New Testament, his name is spelled as Maleleel. He is another one of Adam’s descendants who lived hundreds of years as Mahalalel died when he was 895 years old. He is the son of Kenan, who had Mahalalel when he was 70 years old, and the father of Jared. Enos or Enosh (not to be confused with Enoch) is Adam’s grandson and the first son of Seth. According to the book of Genesis, Seth was 105 years old when Enos was born. The Bible says that Enos was 90 years old when his first son Kenan was born. He lived to be 905 years old and outlived Adam, Seth, and Enoch and was one of Noah’s contemporaries for 84 years. According to Latter-day Saint Scripture (Mormon), Enos was ordained to the Priesthood when he was 134 years old. Kenan is another descendant of Adam as he is the grandson of Seth and the son of Enos. According to the Book of Jubilees (sometimes called the Lesser Genesis), Kenan’s mother was Noam, the wife and sister of Enosh. His wife was Mualeleth, who was also his sister. 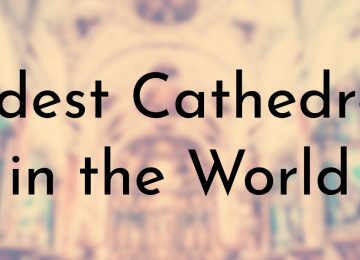 Like several of the other men on this list, Kenan lived before the Great Flood and died when he was over 900 years old. Seth is the third son of Adam and Eve, who was born after his brother Abel’s murder. He is the first son in the line of patrilineal descendants of Adam and Eve that lead up to the birth of Noah. Seth and his brothers, Cain and Abel, are the only children of Adam and Eve to be named in the Bible. 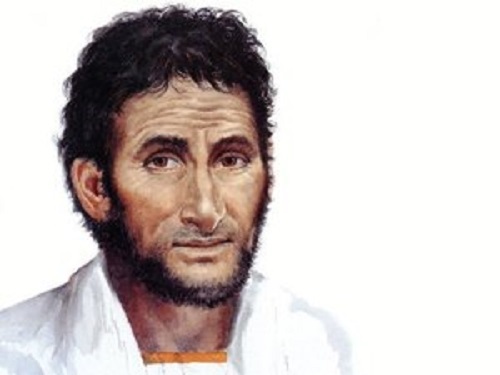 According to his story in Genesis, Seth was born when Adam was 130 years old and Eve believed that God intended for Seth to be a replacement for Abel. 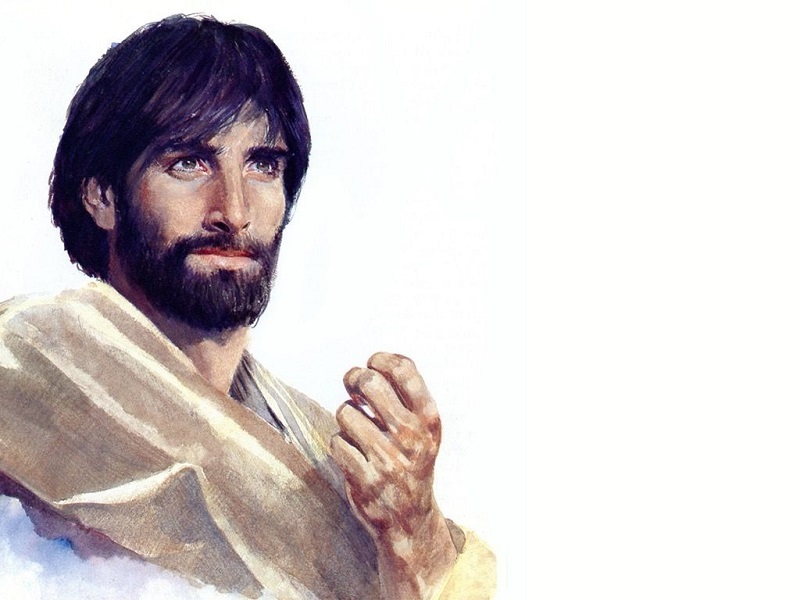 Seth is revered in Jewish and Islamic tradition as being the righteous son of Adam and Eve. 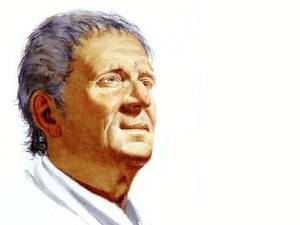 He is the fifth oldest man in the Bible and died when he was 912 years old. 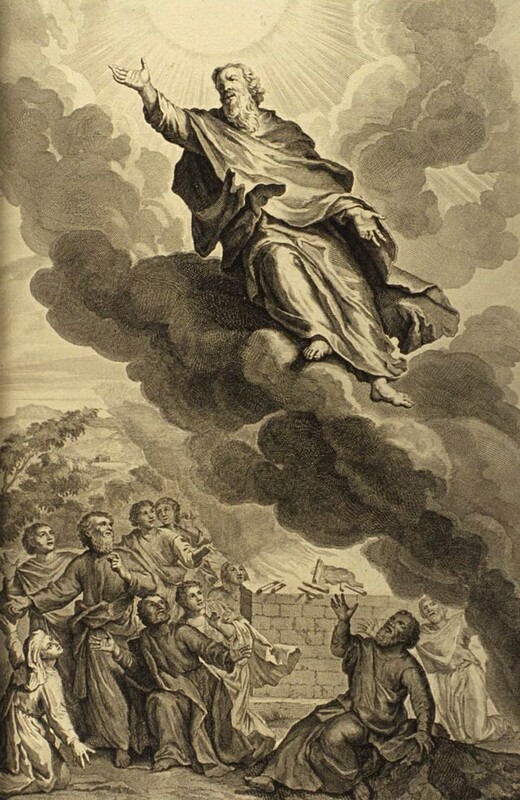 Adam is best known as being the first man ever created by God in the Bible and his name is used as the word for man or mankind in the Book of Genesis. 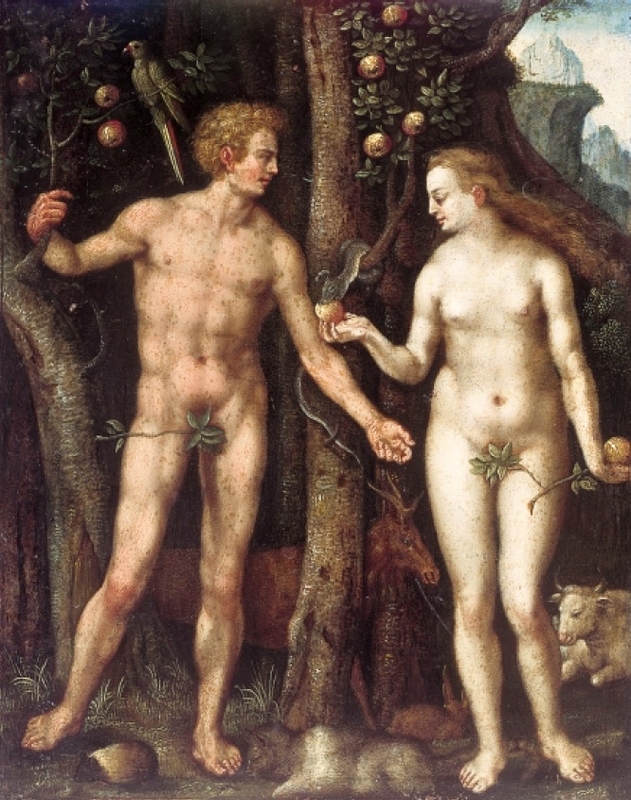 The story of Adam and Eve and their fall from the Garden of Eden is widely known. After Adam and Eve are cast out of the Garden for eating fruit from the forbidden tree of knowledge of good and evil, they have two sons, Cain and Abel, and the first story of murder is told in Genesis 4. They then have a third son, Seth, who kicks off the family line of Adam and Eve’s descendants that leads to Noah. Adam lived to be 930 years old, which means that he died right before the Genesis Flood. Noah is one of the most well-known Biblical figures as his story is told in the Bible’s Genesis flood narrative. Most people are probably at familiar with the basics of the story of Noah’s Ark, which says that God flooded the Earth to wash away mankind’s misdeeds and rebuilt the world with the animals and Noah and his family aboard the Ark. The story of Noah’s Ark is one of the many flood myths that appear throughout human culture and history. Noah is another direct descendant of Adam and Eve and one of the men in the Bible who lived to be over 900 years old. He is the son of Lamech, the grandson of Methuselah, and when he was 500 years old, Noah became the father of Shem, Ham, and Japheth. Jared is the second oldest man in the Bible and is a sixth-generation descendant of Adam and Eve. 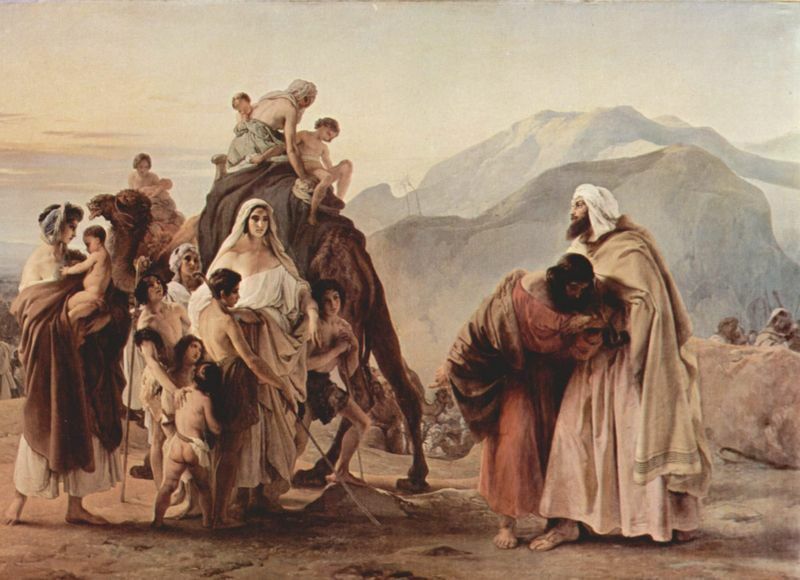 His father was Mahalalel and although he had other sons and daughters, only one of them, Enoch, is named in the Bible, which makes Jared the grandfather of Methuselah. According to the Bible Methuselah is the longest lived man as he died at the age of 969 years old. He is mentioned in he Book of Genesis as the son of Enoch, the father of Lamech, and the grandfather of Noah. His story in the Bible is significant as he is a part of the genealogy that links Adam to Noah. 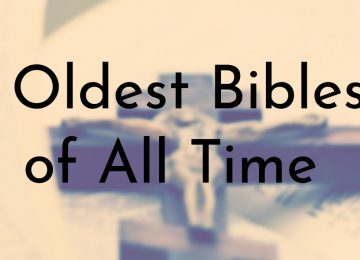 In most versions of the Bible, Methuselah was nearly 200 years old when his son, Lamech, was born and died sometime after the Flood from Noah’s story. Due to his old age, Methuselah has become a part of popular culture and his name is typically used when referring to the advanced age of people or things.